Samonabíjacia zbraň Browning Bar MK3 SF Compo Adj Brown HC. Zbraň je s kanelovanou hlavňou. 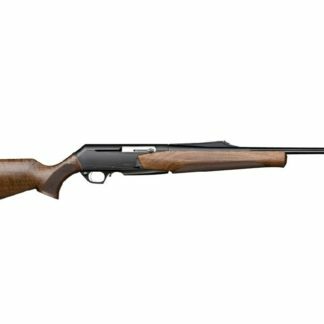 Browning A-Bolt 3 Compo., .300Win.Mag., 66cm,3r. 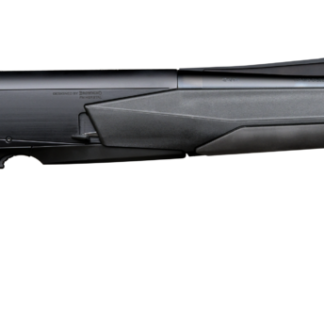 Browning X-Bolt Varmint Compo SF Adj, .308Win., DT, Thr.